As one would expect, Adidas and Nike will be responsible for a vast majority of said 23 teams’ jerseys. 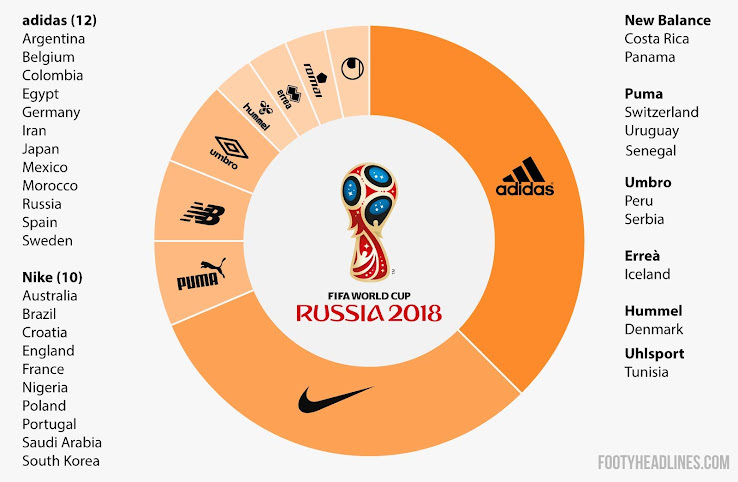 Most of the brands have already finished of more or less half of their 2018 World Cup launches. 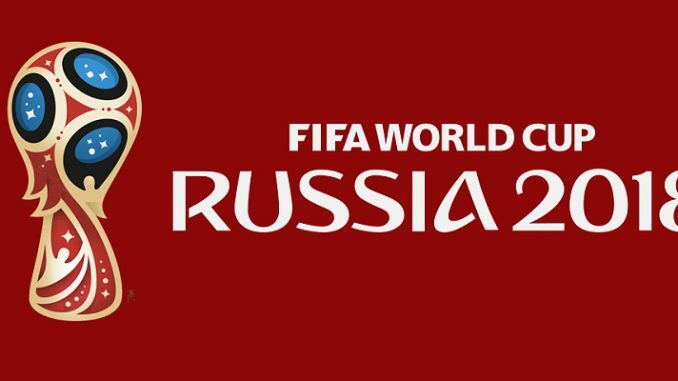 Here we will rank the top ranking team kits unveiled for the 2018 World cup tournament in Russia. 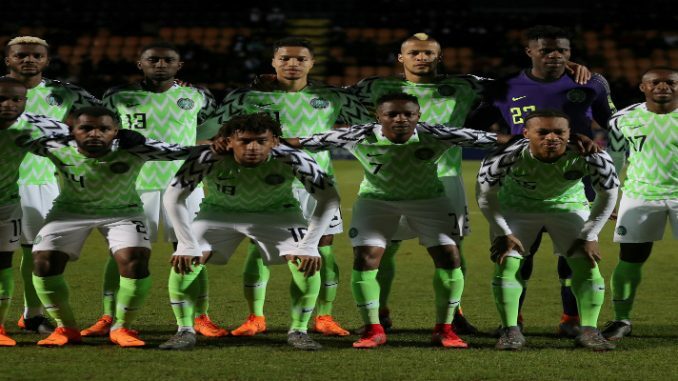 The choice of ranking is based on the country’s kit in the previous years and their current kit now. Adidas produces Russia’s 2018 World Cup kits. 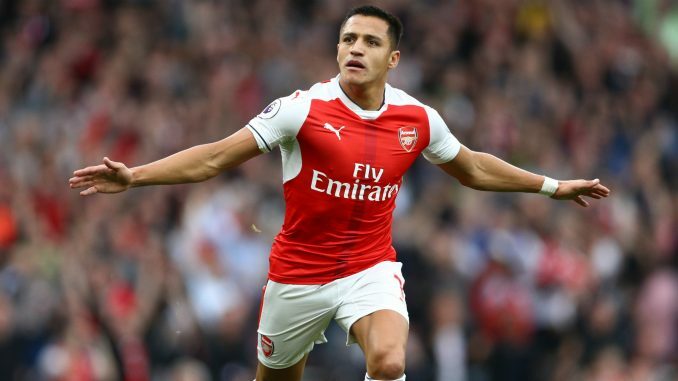 The home is red and white, drawing inspiration from the 1988 USSR jersey, while the away will be white and blue. 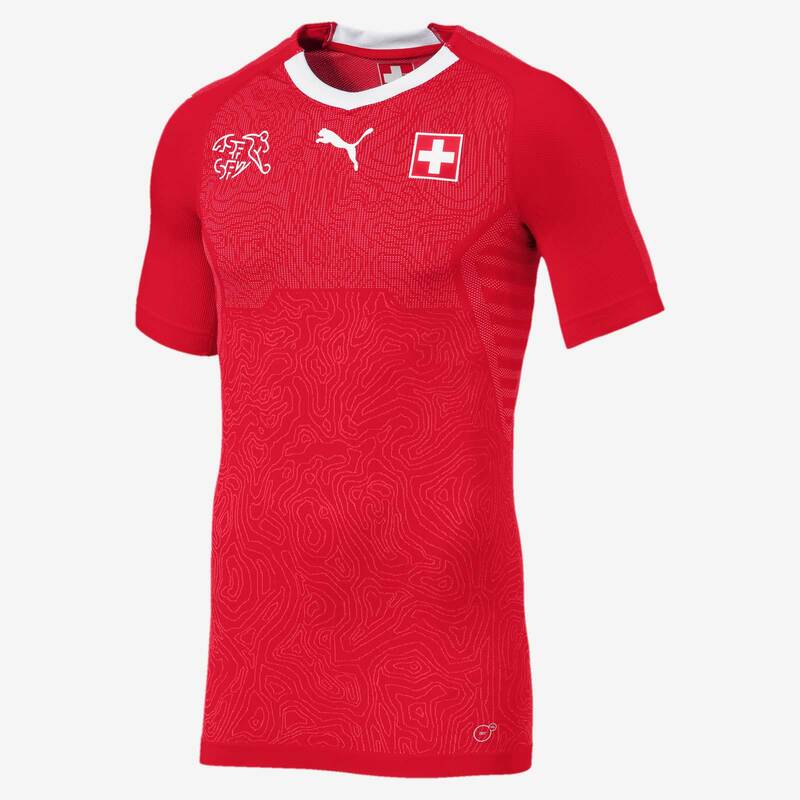 The France 2018 home shirt will bring back the hooped look known so well from 2012 and 2014, although in a new set of colors. 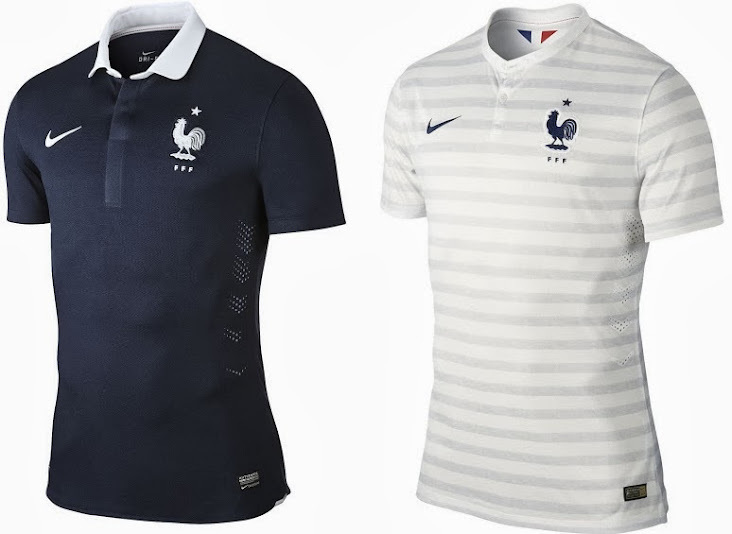 Meanwhile, the France away jersey for the 2018 World Cup will be white and navy. 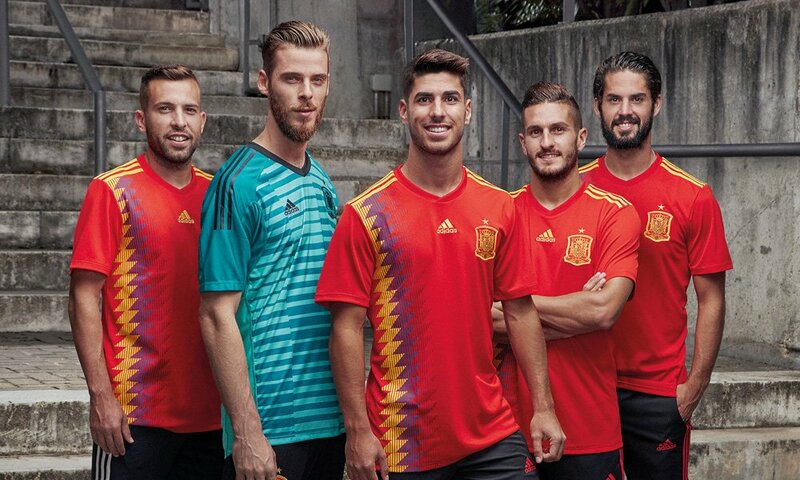 it looks a bit dark for our liking, and the fact that it’s a Nike kit robs us of the glory of seeing the three Adidas stripes in there a la 1998. Looks like De ja vu. Isn’t this what they’ve always worn? Looks neat, like a hand-woven or some neat thread work. Pretty nice. Looks like the last one they had. Sweden have definitely worn this at every major tournament they’ve ever been in for for the last 20 years. 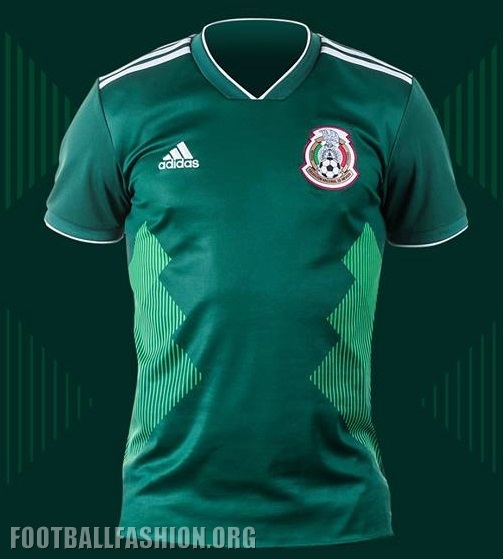 Mexico’s flash of green is always welcome at every World Cup they grace, but they do seem to have taken the Route One approach this time around. Another team in a distinctive kit, Uruguay do also seem to have fallen into the “a bit 2012 Olympics” mode with their effort. It’s alright. Actually it’s better than alright. 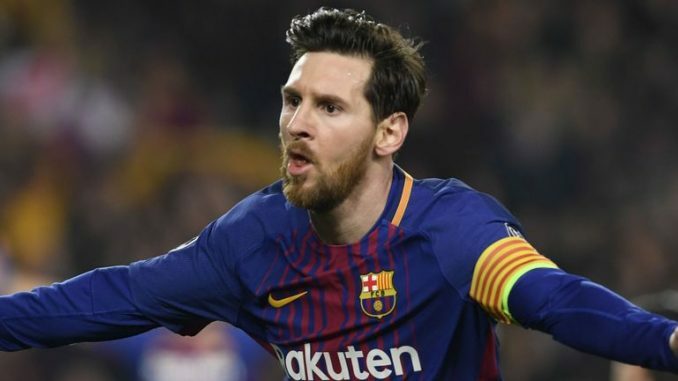 It’s an Argentina kit, so it’d be hard for it not to be alright. All a bit paint by numbers though. The kit sported by Mohamed Salah and company this summer deserves to be a hit, and there’s something about the check pattern on the shirt which makes it so. It’s bit different, and that is to be applauded. 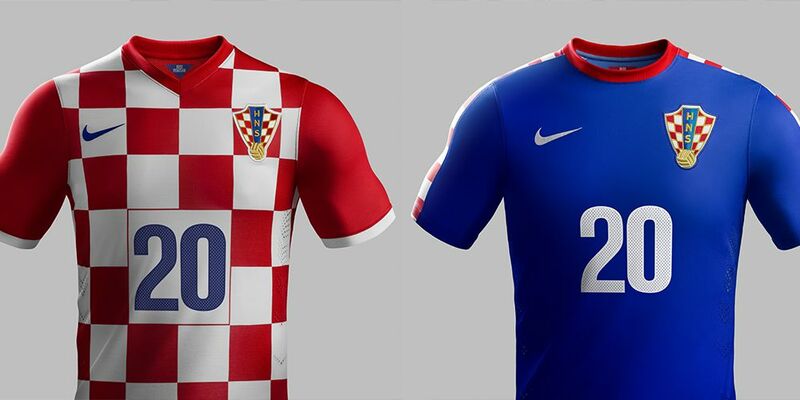 You know what a Croatia kit looks like, and we’re not going to insult you with any suggestions that you don’t. This one seems a bit different than normal though. It’s big, it’s bold and brave. There’s a slight hint of the kit worn by Brazil’s 1994 World Cup winners here, but with a little bit of design on the chest. It might be in the shade of yellow or the pattern on the chest, but whatever it is it gets a thumbs up. Their away kit looks awesome, beautiful multiple shade of blue. 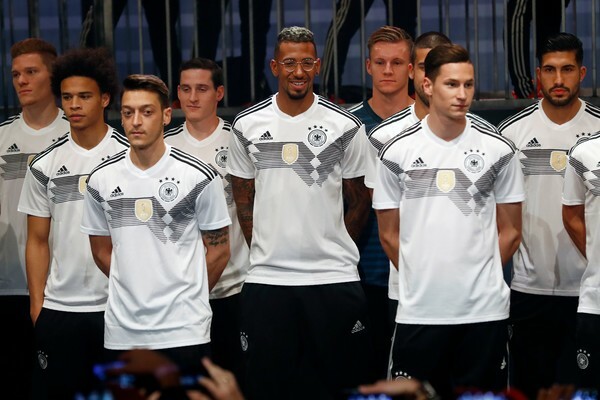 Germany’s uniform seems to look the same every year with a little difference. The new patch on the chest this year makes it look fashionable. 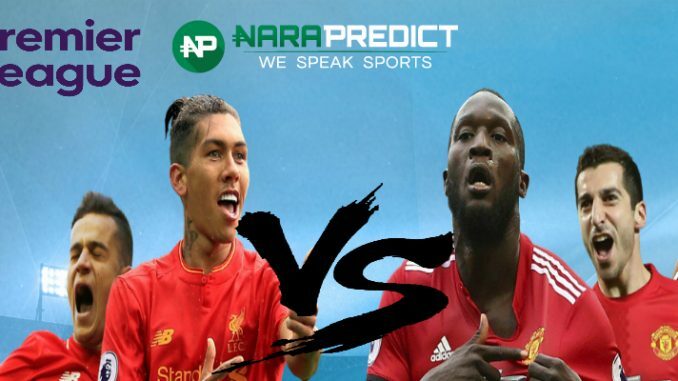 We are already imagining them lifting the trophy with this jersey. The design celebrates the history of the Peru national team and their rich culture. This will be the last Peru home jersey made by Umbro, as their deal expires after Russia 2018 and the FPF has signed a new contract with Ecuador-based Marathon Sports. 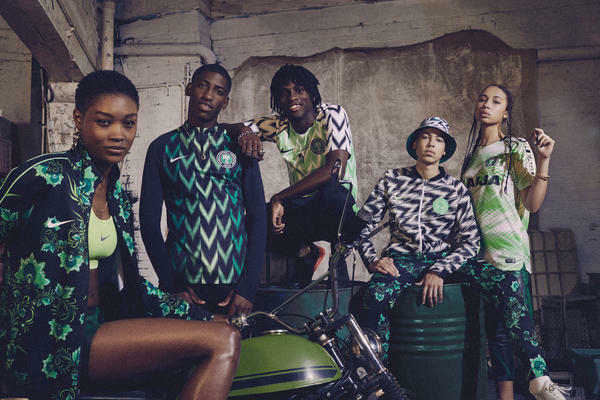 It is a design that is closely inspired by that of the 1994 World Cup jersey and sees the Adidas Performance logo moved to the center, as it was the case back then. 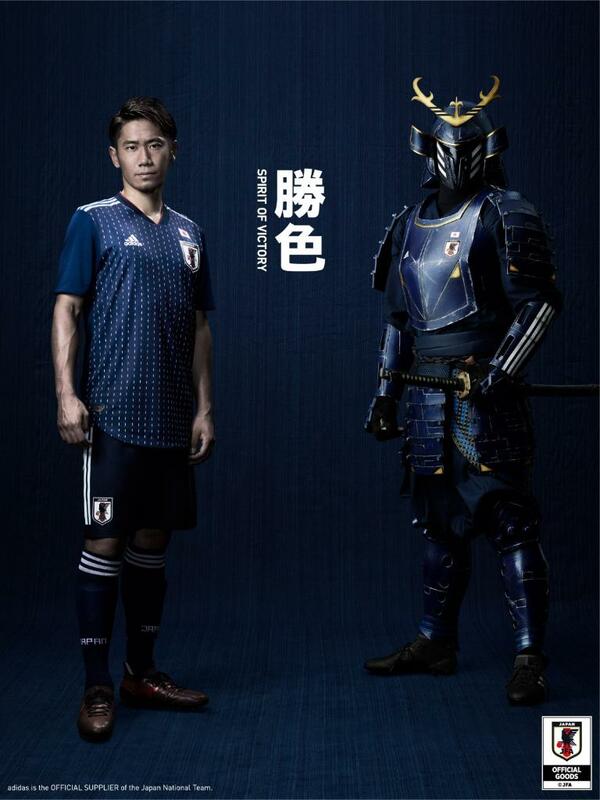 Unlike most other Adidas 2018 World Cup jerseys, which are very closely inspired by specific classics from the 1980s or 90s, the Japan 2018 home shirt features a more generic graphic print that does not derive from any particular jersey the team wore in the past, but instead was announced to be inspired by traditional samurai armor. 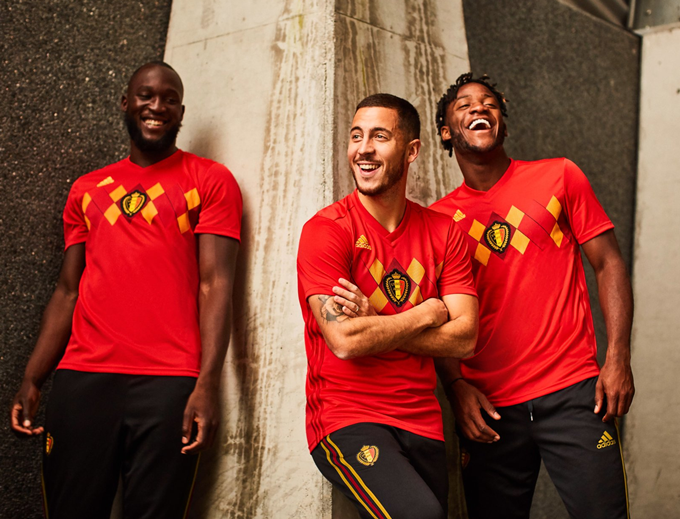 A jersey inspired by their 1984 World Cup aesthetic. 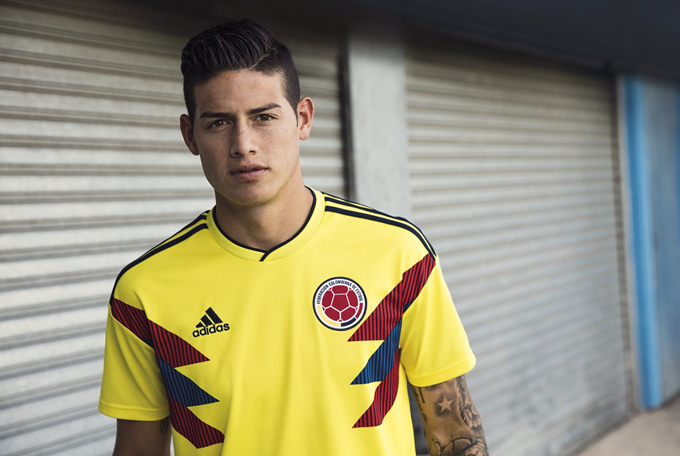 Predominantly yellow, the Colombia 2018 World Cup jersey features three eye-catching stripes along the sides of the chest, more or less directly ‘copied’ from the 1990 design. These stripes are colored red-blue-red, as on the original, but a pattern of thin navy stripes was added by Adidas to shake it up a bit. What are your opinions on the new jerseys? Which teams kit do your rank first?